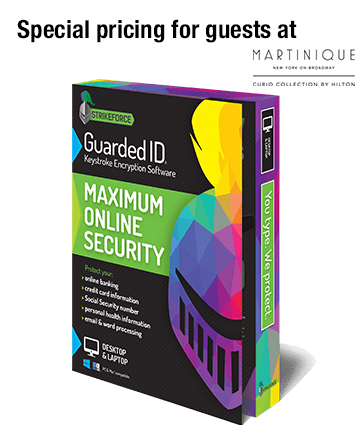 GuardedID - Keystroke Encryption Software (Radisson Martinique Special) - Cino Ltd. GuardedID - Keystroke Encryption Software (Radisson Martinique Special) - Cino Ltd. Protect yourself against Hackers trying to steal your personal, corporate, & financial information! 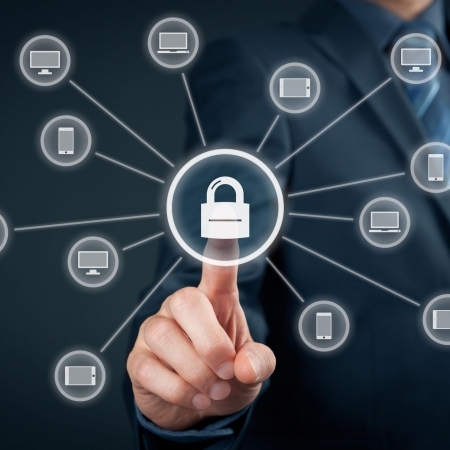 Cino Security Solutions, one of the nation’s leading Cybersecurity Companies for businesses & consumers has teamed up with the Radisson Hotel to provide you military grade security for your Laptop, PC and Mobile devices while using Wi- FI & cellular connections to login to your office, bank, or, email. This special “Travelers Protect Program”, is only offered through the Radisson Hotel. 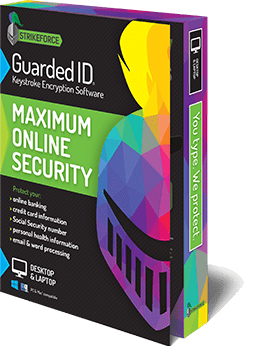 The program normally sells for $29.95 and protects a device of your choice, however, as a valued Radisson guest; you get to protect three devices of your choice and for only $24.95 annually.